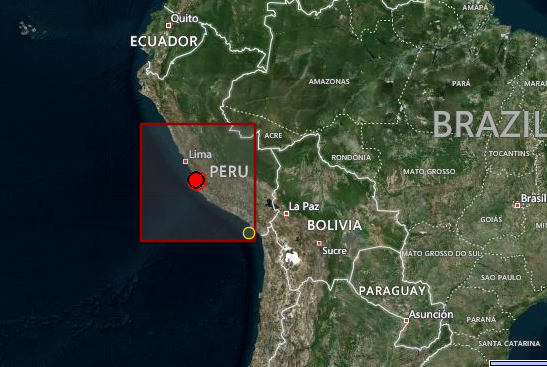 A 4.8R earthquake has just been reported in Central Peru. We have been expecting this today as posted yesterday and the calculated coordinates were Peru (14S, 75W). Another spot on predictions today.